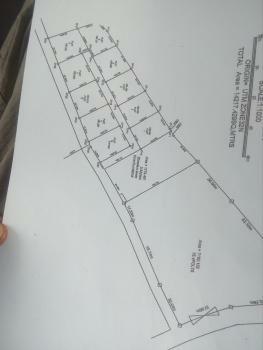 The land which is situated in Rumuodumayan has a registered deed of conveyance with a total area of 14217.4Sqm, the said land is located in a close and suitable for school, church or hotel, the land is very obvious to the major Rumuodumayan airport road, this particular land be sold In bits base on what an individual desire but more advantageous to any one what would but all and make even use of the planned road which amount to two (2) plots Reach us at No.7 pemac street by Jameakan junction, opp Madonna school. Rumuodomaya is a settlement located in Rivers state, Nigeria. The settlement is situated in Obio/Akpor Local Government Area (LGA) of Rivers State. Other nearby ares include: Rumuodara and Rumuigbo. Rumuodomaya is home to Obio/Akpor Local Government Council and the Rumuokoro Police. 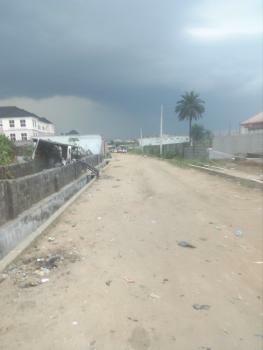 The Ikwerre Road passes through the town dividing it into two almost equal halves. There are abundant accommodation facilities in Rumuodomaya. 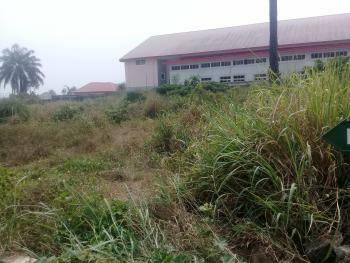 Rumuodomaya is just a 30 minute drive from the Port Harcourt Airport and just a 30-minute drive from the city centre.